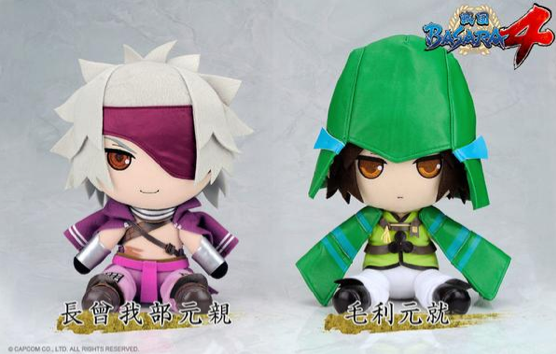 If you've been waiting to preorder the new Motochika and Motonari plushies from Gift x Algernon, they'll be available tomorrow from a variety of shops. These plushies often sell out quickly so it's advisable to place your order quickly once the listings appear online. 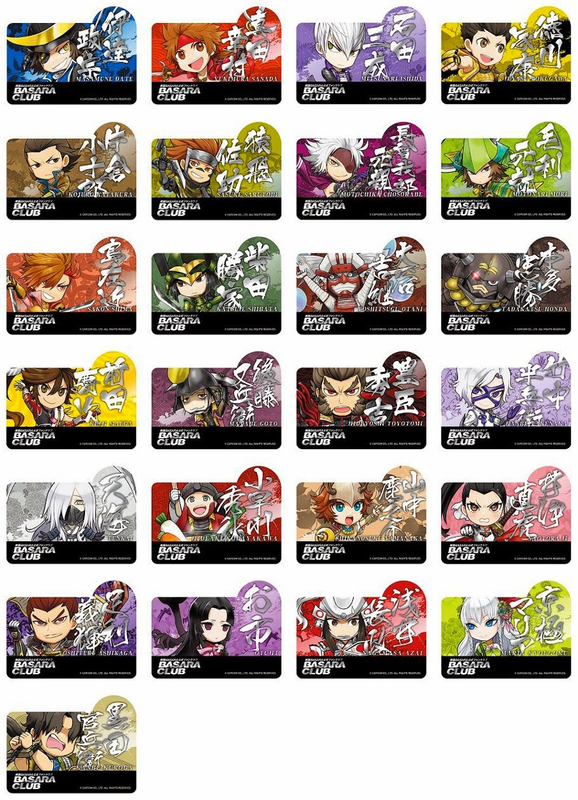 The Television Anime Sengoku Basara Judge End: Official Illustration & Genga Collection book will be released by ASCII Media Works on 28th November 2014, according to a MangaOh listing. No other details have yet been revealed. 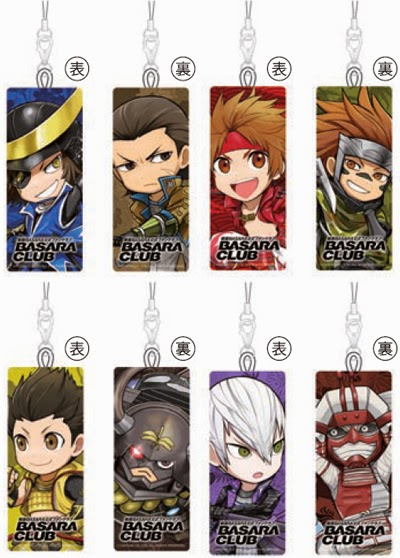 The first two scheduled Basara Club Fan Meeting 2014 Autumn events will be held this weekend for a very select audience of people who won tickets in the preorder lottery (as well as a few who queue up early for the handful of last-minute tickets on offer at the door). 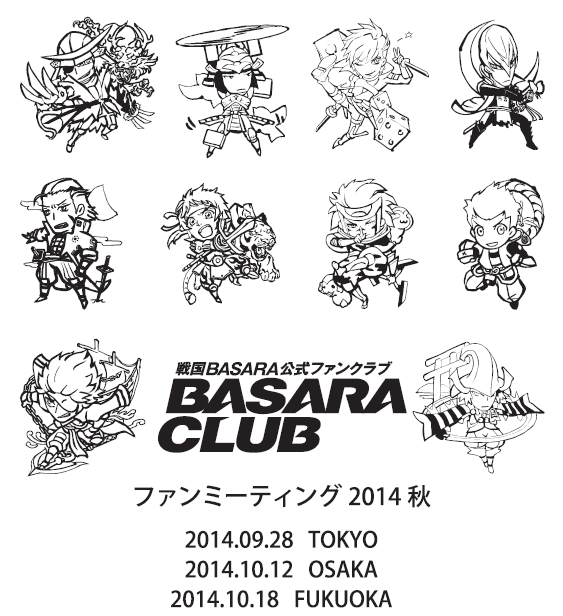 These fan meetings are mini-events which each feature two seiyuu guests, two stage play actors and KobaP. 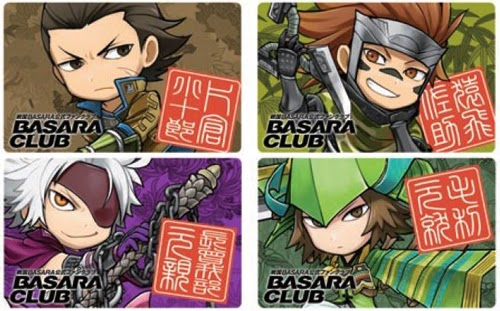 There's a much more intimate atmosphere than a full Basara Matsuri so only a small number of people are able to participate, however anyone with a membership card for the club can show up at the venue to purchase exclusive goods if they happen to live nearby. Here's a quick rundown of the special items which will be released for attendees. The character selection is eccentric, but these pictures are really cute. 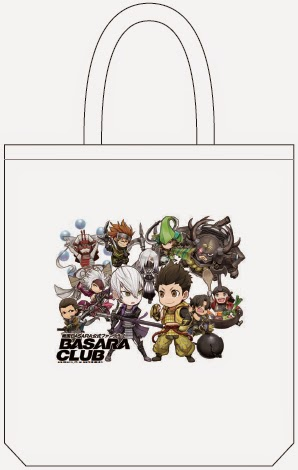 Fans who can't make the event can purchase new regular fan club merchandise instead. The following three items will soon be available through the fan club shop.